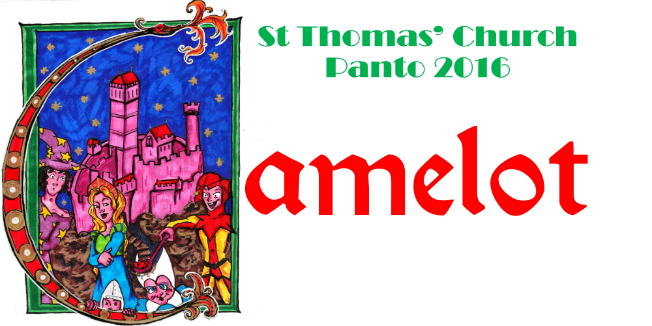 Tickets for this year's Panto Camelot are now on sale. This year's Christmas Panto is fun-filled for all the family. Adults: £10 Childre: £5 Thursday Performance all tickets: £5. Follow us the Panto's progress on Twitter and Facebook.